Can't attend? Follow Tamarind Hill Singapore to know of future events! Join Tamarind Hill's team of Thai chefs as they usher in their traditional new year! 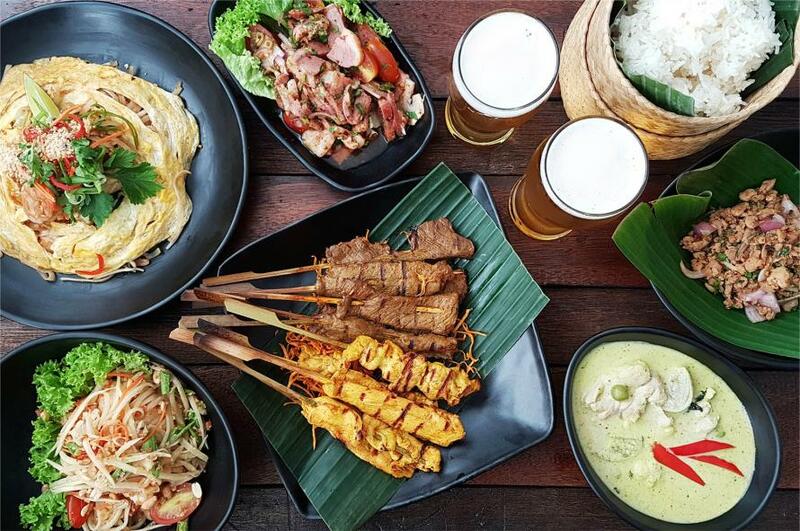 Recreating the spirit of the street markets, browse our live stations and buffet line, featuring 25 handpicked dishes that are traditionally enjoyed by the local Thais during the festival. Complemented with unlimited ice-cold beer, tunes from a live singer, and a boisterous water fight, it'll be an afternoon to remember.